Every winter, Japan’s mountainous region is transformed into a snow-filled landscape providing great opportunities for winter sports. Known worldwide for its characteristic dry and powdery snow, the Japanese and internationals alike flock to the slopes of Japan’s numerous ski resorts. And some of the best of these are only a little more than an hour outside of Tokyo. This resort is located 200 km north of Tokyo in Niigata, a region famous for its heavy snowfall. Because of its proximity to Tokyo, it can be easily accessed by bullet train, which brings visitors to the entrance of the resort. Visitors to Japan can take advantage of a discounted ticket that will bring them to the base of the mountain at a great value. Holders of a JR Kanto Area Pass are able to purchase the GALA Option Ticket, providing them with a round-trip ticket to the GALA Yuzawa Station. Using the discount, foreign visitors receive a round-trip pass from Tokyo Station to the Ski resort – 77 minutes one-way – for 9,000 yen, a trip that would normally cost 13,800 yen. Pass holders also receive other discounts and special offers on lift tickets and more. 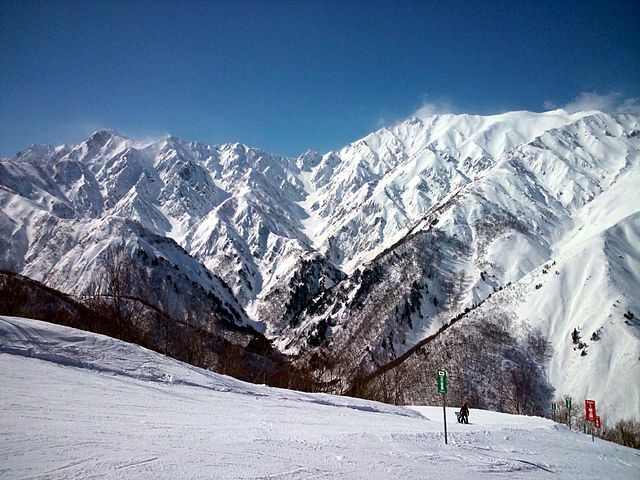 Famous for hosting many of the events of the 1998 Nagano Winter Olympics, Hakuba Happo-One offers a vast variety of challenging and thrilling runs. With such a large number of courses, serviced by a total of twenty-two chairlifts, there are no lack of options for any skill level. 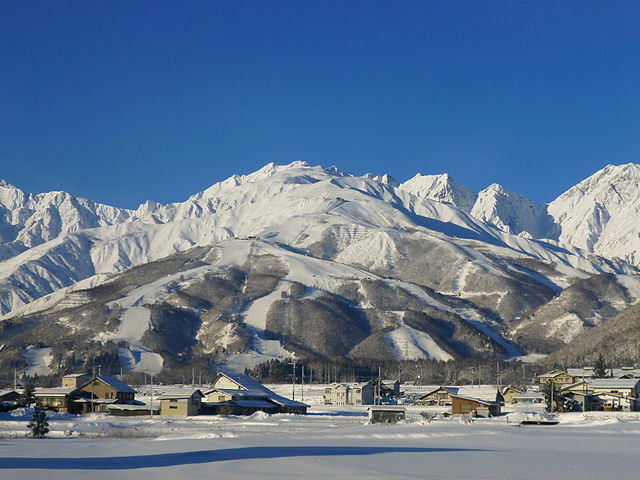 The resort can be accessed by a one-hour bus or train from the city of Nagano. Named for its array of recreational activities 4 seasons a year and 7 days a week, this resort is interlinked with Hakuba Goryu and Iimori. Apart from skiing and snowboarding, the resort offers snowshoe trekking, snowmobiling, snow picnics and more. For those who are willing to travel a little further from Tokyo, Rusutsu and Niseko in Hokkaido and Appi Kogen in northern Honshu have some of the best snow conditions in the country and have world-class facilities ready to accommodate English-speaking guests.